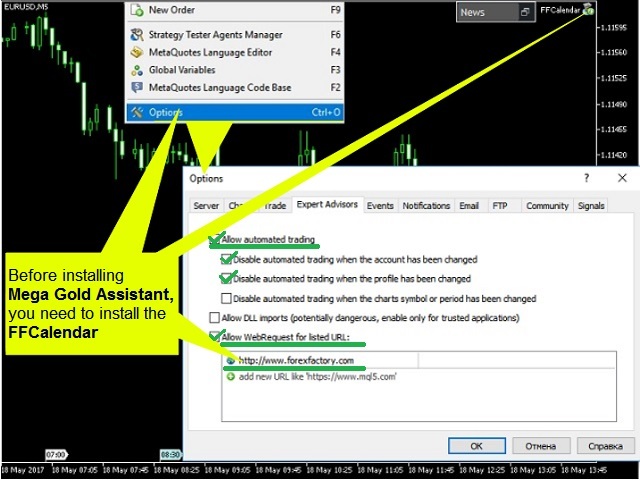 Your Assistant is a Utility, created based on the experience with Megatrend Monitor SF 286 and Megatrend Assistant. 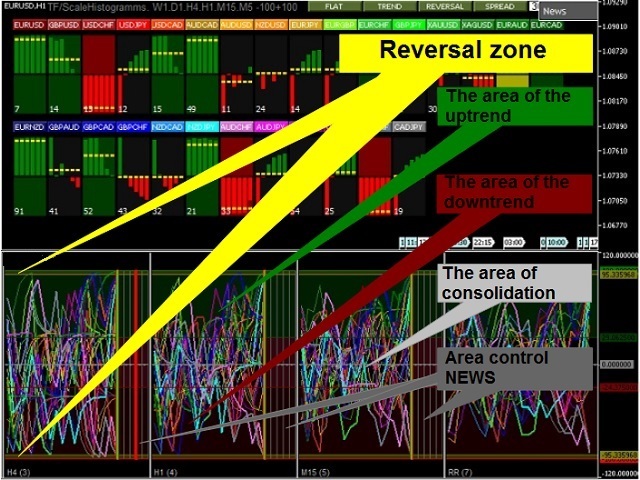 By moving the area boundaries with the mouse, it is possible to select the optimal levels for signals, as well as pick the most active instruments for trading your strategies. 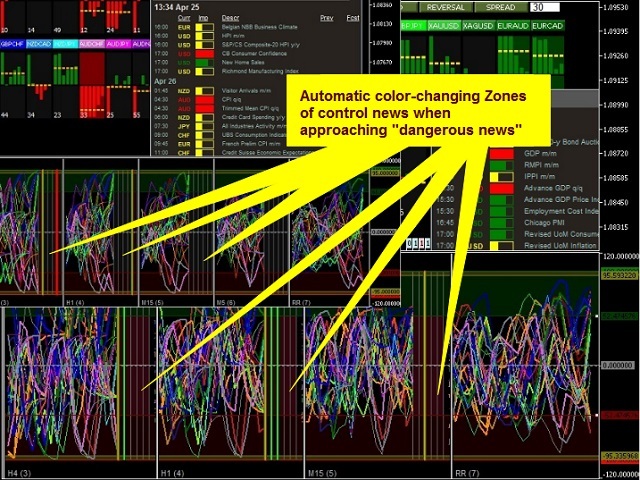 Control of the economic news makes it possible to anticipate rapid price spikes. 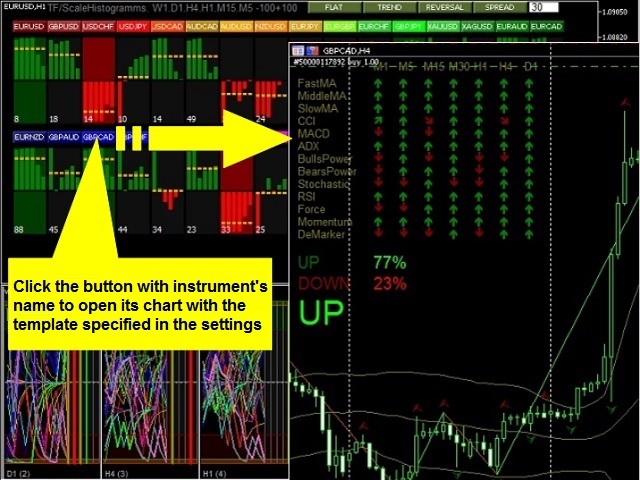 The templates specified in the settings allow finding the optimal opportunities for opening positions. 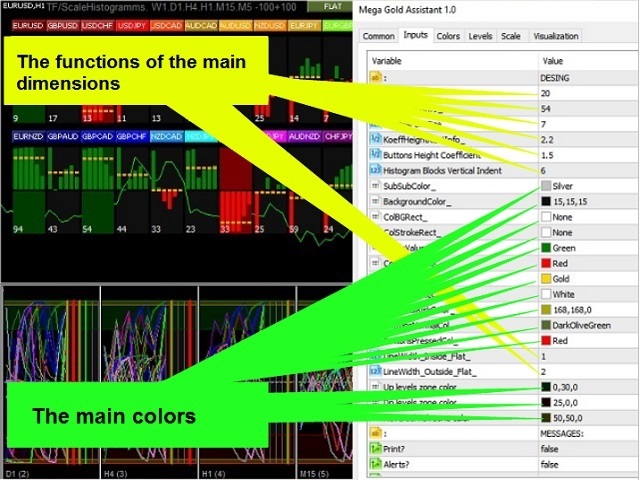 To work with the news, before you run the Utility, go to the terminal settings, open the Expert Advisors tab, check "Allow WebRequest for listed URL", add the http://www.forexfactory.com site, install the calendar of economic events: FFCalendar (https://www.mql5.com/en/market/product/23647), and set the GTM time zone of your broker's terminal in the settings. 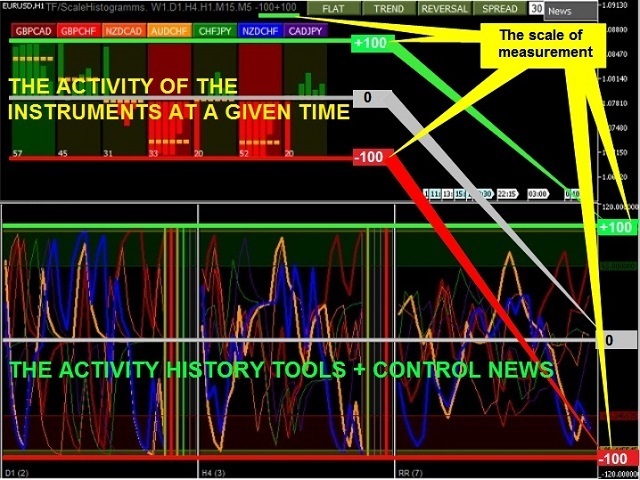 It is desirable to run the Utility on an H1 chart. 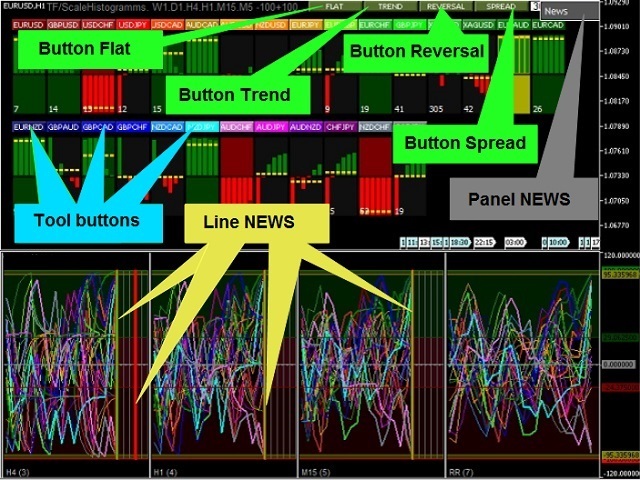 Your Assistant will be a good helper in market analysis, finding the most active and correlated currency pairs, symbols that are allies and rivals, as well as in making decisions on opening and closing positions. However, Your Assistant is highly resource-intensive. Therefore, a powerful computer is required for working with the Utility. 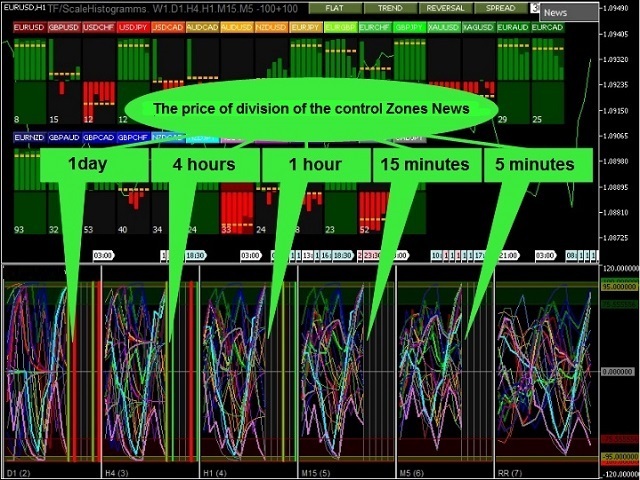 Broker GMT offset - GMT time zone of the broker.